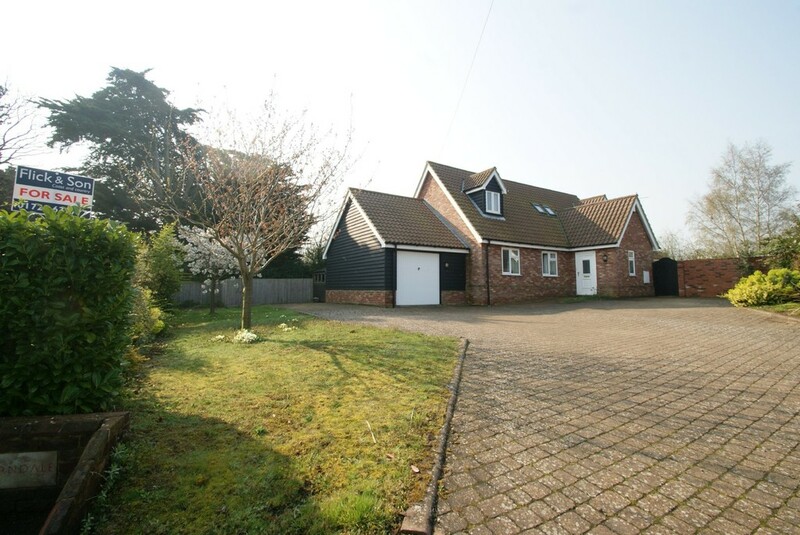 A three bedroom detached bungalow overlooking uninterrupted countryside views to rear on the outskirts of the popular village of Peasenhall. 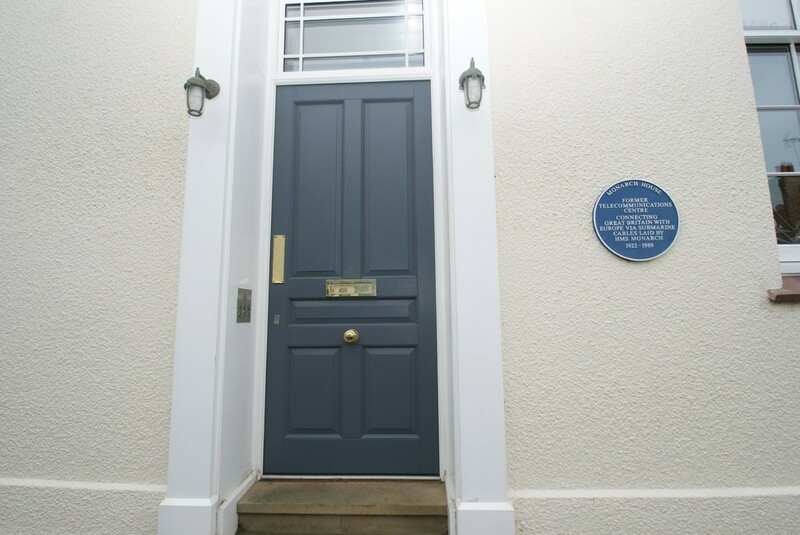 "The Old Exchange" is a stunning two double bedroom first floor apartment a stone's throw from the beach. This ultra stylish apartment benefits from secure under cover parking and early viewing is essential to avoid disappointment. 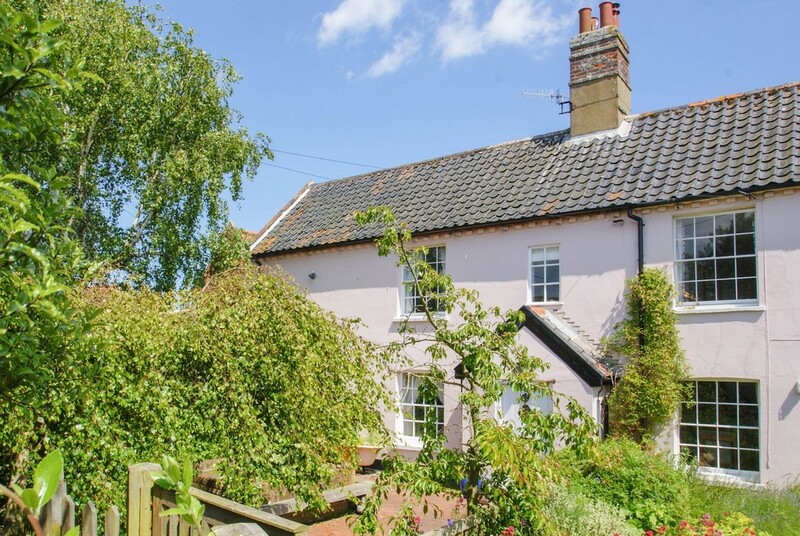 A delightful red brick Suffolk cottage retaining a wealth of charm and character, located a few paces from South Green, the promenade and beach. 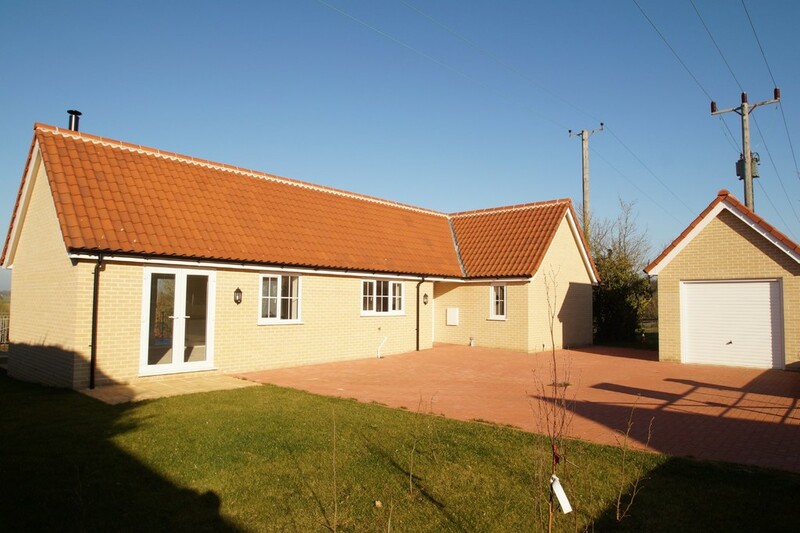 An exceptional, modern cottage style detached family house situated in the centre of the village, one mile from Southwold. 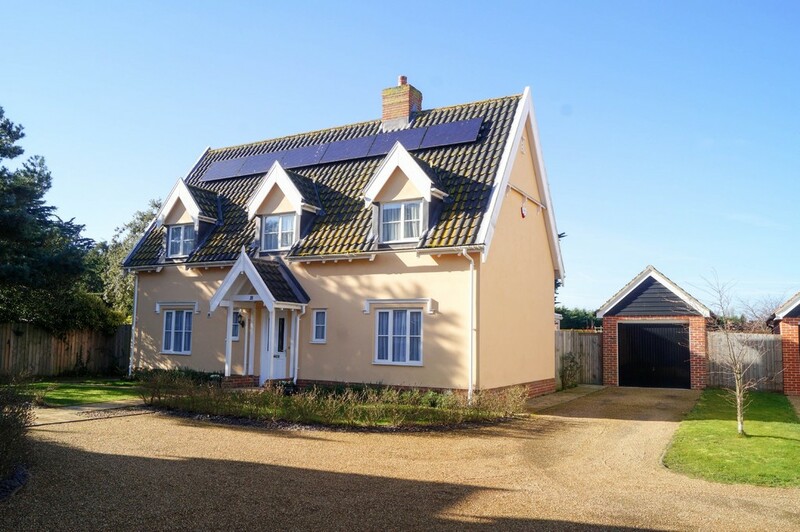 An opportunity to purchase an exceptional four bedroom detached house built in 2004, situated in the quiet village of Darsham just four miles from the Suffolk Heritage Coast and Minsmere RSPB Reserve. 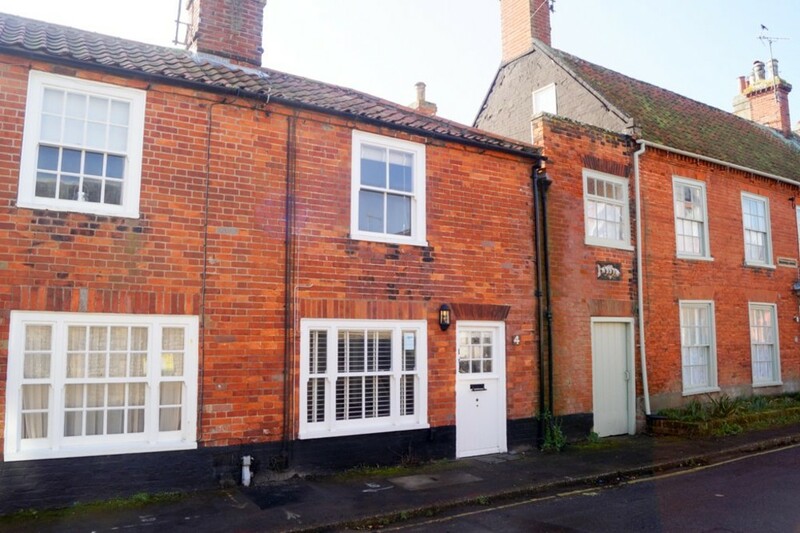 A charming C18 mid-terrace cottage benefitting from off-road parking, east and west facing gardens and gas central heating. Close to the town centre and shingle beach. A stunning three/four bedroom detached house with garage, carport and double shingle driveway located in the desirable village of Friston. 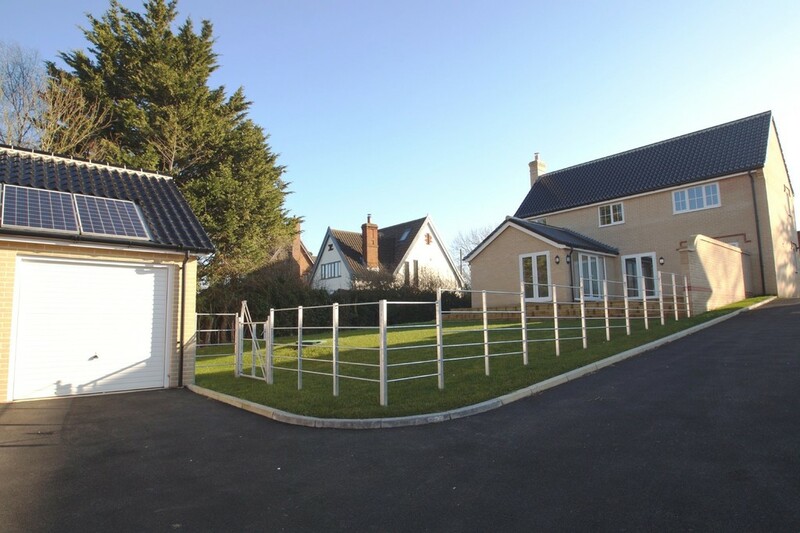 The property has been finished to an exceptionally high standard throughout. 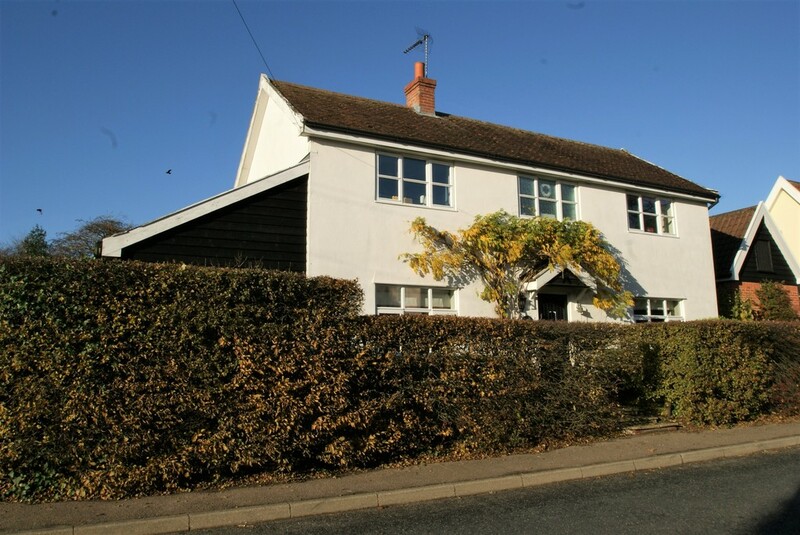 A spacious four bedroom detached double fronted family home situated in the sought after village of Peasenhall, with double gates to the rear providing off-road parking. 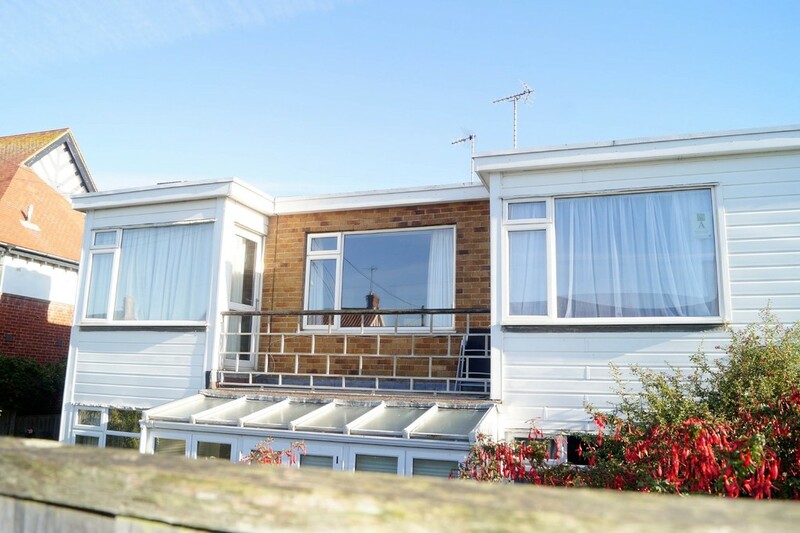 A particularly spacious first floor apartment with off-street parking and garage, within 100yds and with views over the putting green to Southwold Pier and the sea.